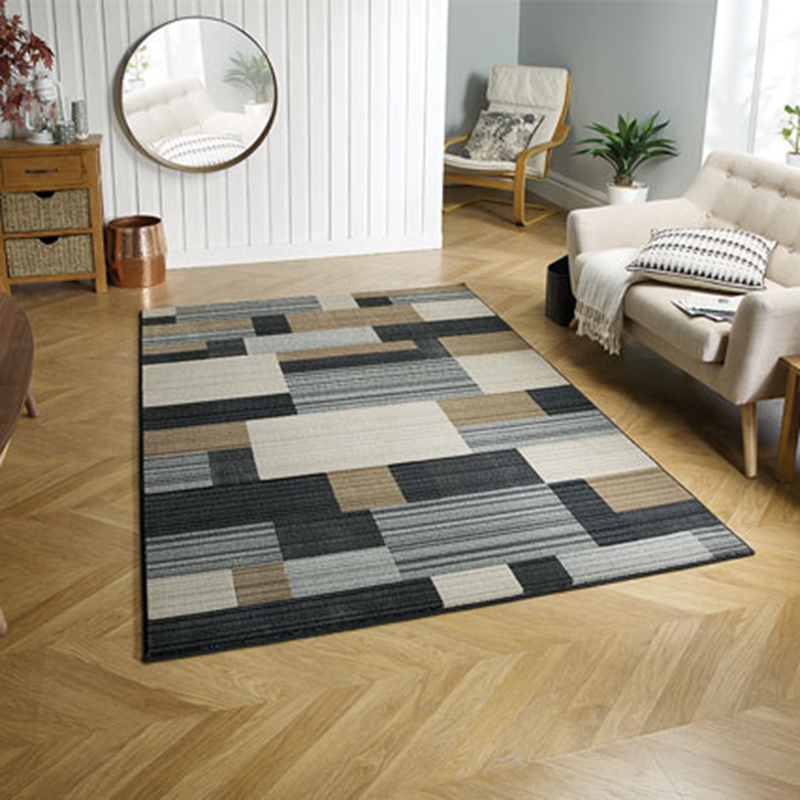 The Florenza range is machine woven in Egypt with a heatset yarn to create a dense heavy pile. 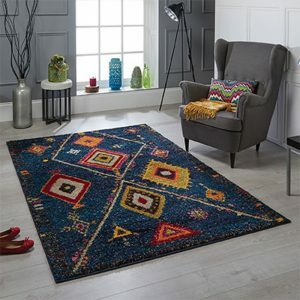 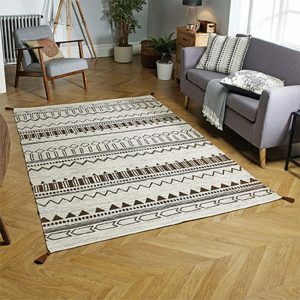 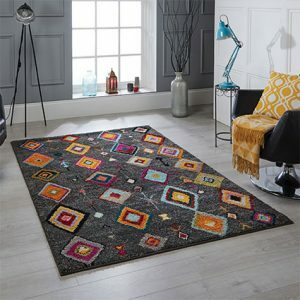 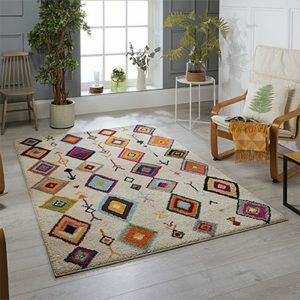 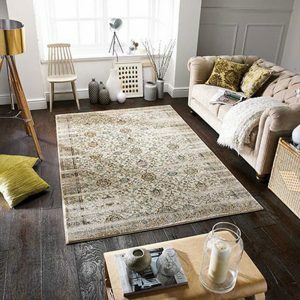 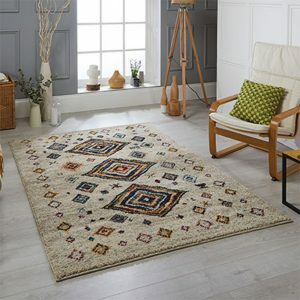 The unique construction adds depth and gives each rug an expensive look and feel. 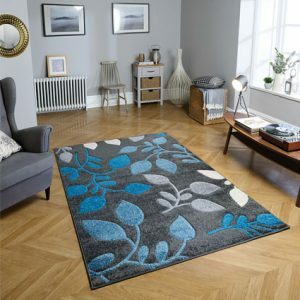 featuring a mix of contemporary designs, the Florenza offers an artist touch to add to your floor.